Here are the details for the invitations we sent out for our Mad Science Party. 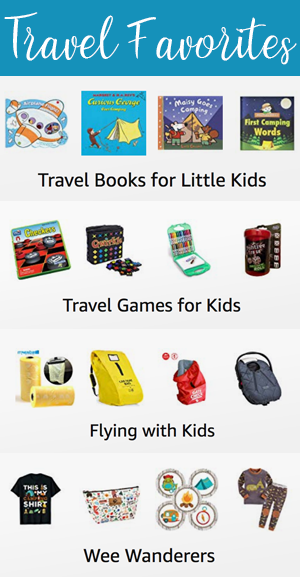 You can see all the details over on the Jacksonville Moms Blog. 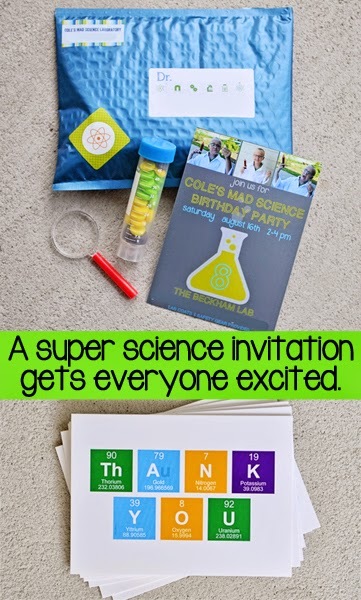 Invitations: We decided to send all the little scientists a padded envelope that included the invitation, a mini magnifying glass, and a small test tube filled with candy. The Thank You Notes you see pictured were created in using a free Periodic Table Writer. I also used this program to create the banner we hung to decorate for the party. Pro Tip: Do NOT place stickers on the outside of the envelope that read “toxic”. The post office does not think this is cute and they will question you as if you are on the terrorist watch list and possibly even make you remove them. Trust me on this. Nice blog on birthday invitation.Even i follow these steps.